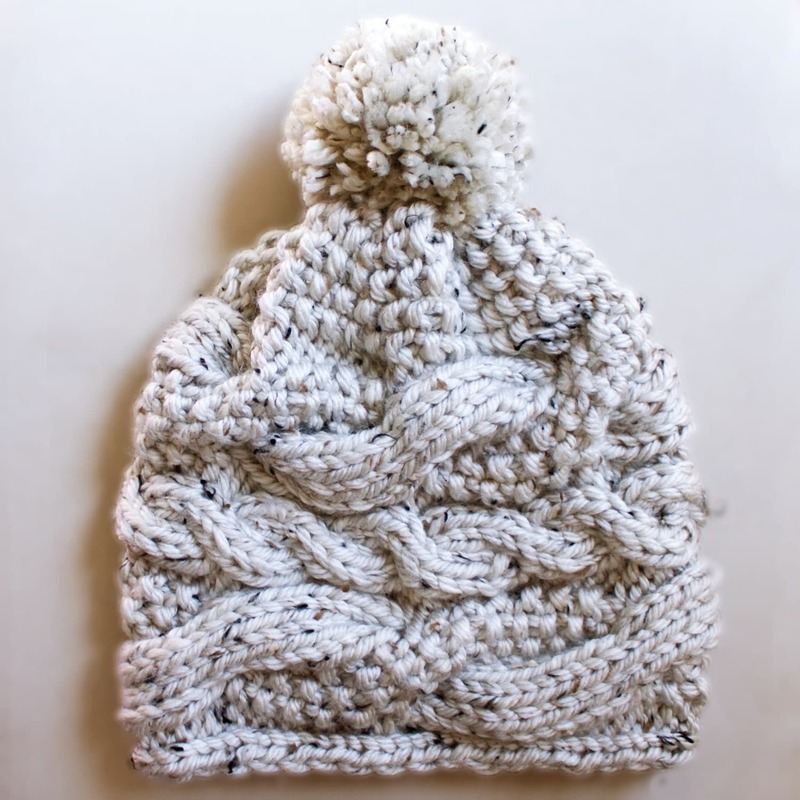 Here you’ll find tips, tutorials, and patterns for crochet, my works-in-progress and finished items before I put them in my Etsy shop (because I get so excited I just have to share!). Sometimes, I am looking for pattern testers! If you are interested in getting free patterns and are interested in becoming a pattern tester, please message me! I haven’t lived long enough to consider myself an expert on anything, but I would like to share my toolsand tricks with you as I create or discover them! 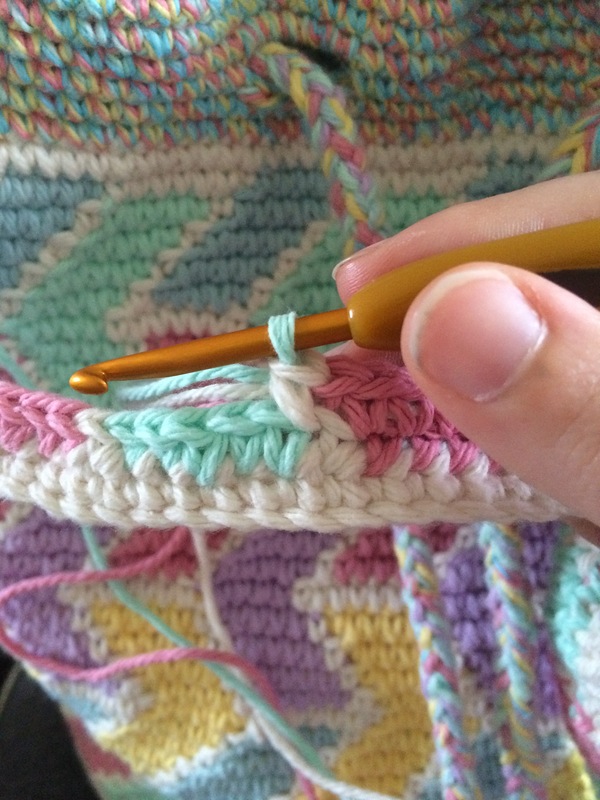 What is your biggest frustration with crochet? What is one thing you would like to fix?Leave a comment below!